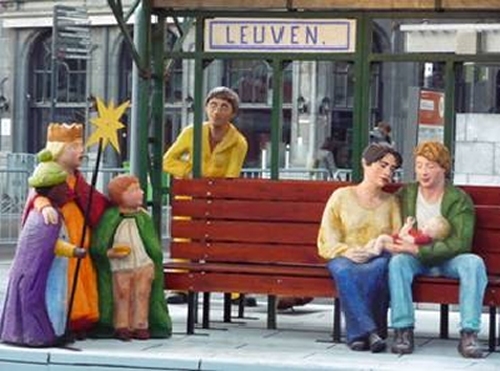 With this contemporary expression of the Christmas story at the station of Leuven, Belgium, I wish you a blessed 2014! Wise men from the East had the courage and openness to follow a star and recognized God in the unexpected. I wish you a year of openness to discover spirituality in unexpected places and to receive and give blessings to a world longing for peace. This year is an important one for the network! 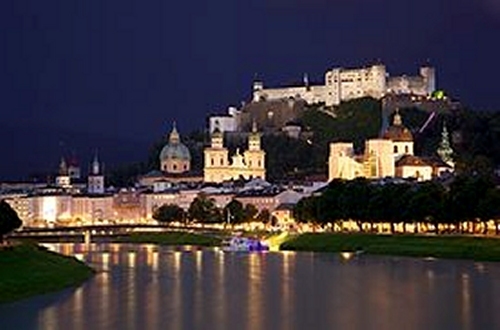 We started with a new lay out for our website and we will have our consultation in Salzburg in half a year! We are looking forward to our 13th consultation which will take place in Salzburg, Austria, from Wednesday May 28th till Sunday June 1st. The theme of the conference is: Open for the future: Envisioning chaplaincy in the midst of transition. Health Care is evolving rapidly. How will demographics, finance, social ethics, multiple and chronic diseases, patient self management, home care and outpatient care, an ageing society influence healthcare and chaplaincy? How will chaplaincy look in 5 or 10 years? Are we heading towards a cliff as chaplains? Do we have a vision for chaplaincy that will enable us to handle the future of health care? Questions that will lead to interesting discussions and exchange. We already have two eminent speakers who will join us to give an input for our discussions: Prof. Dr. John Swinton (University of Aberdeen) and Prof. Dr. Clemens Sedmak (King’s College London and Salzburg University). Attached you can find the invitation letter of the local organizer and the registration form as well as a first draft of the program. Please register before April 11th, 2014! 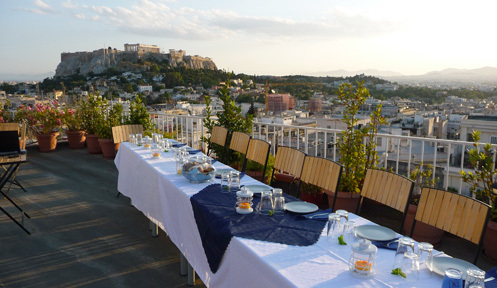 The participation fee is 500€ which includes your lodging, meals, beverages and cultural events. 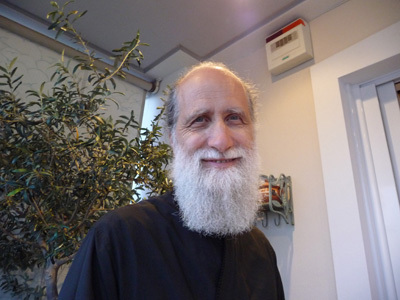 The Father Stavros Kofinas fund provides financial support to those participants who need it. If you need financial support, please fill in the registration form accordingly and contact our treasurer robertkoorneef@me.com. We all look forward to welcome you in beautiful Salzburg and to what the ENHCC does best: exchange good practices, learn from each other, network and enrich our chaplaincies! Yes, we do look ahead and would like to make the election of a new location for the consultation in 2016 easier and better. Countries, organizations or churches who would like to host the consultation in 2016 can apply to do so by mailing the coordinator anne.vandenhoeck@theo.kuleuven.be before April 1st, 2014. The committee will look at the applications and use the following criteria: 1) a country having never hosted a consultation 2) a country having enough local support to take on the organization 3) a rotation in different parts of Europe 4) a rather stable political situation. The committee will be in contact with the possible hosts and communicate their decision. With this procedure the country hosting the next consultation will be announced in Salzburg. We are proud to announce and present to you the new lay out of our website! Go quickly to http://www.enhcc.eu/ and admire the work of Fred Coutts and Jennifer McWhirter. Any additional suggestions and feedback are very welcome! Also take the opportunity to check if the information about your country, organization or church is still up to date. 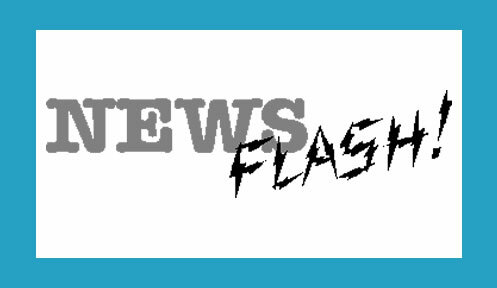 Please mail eurochaplains@gmail.com with all your corrections and feedback! The committee (Fr. 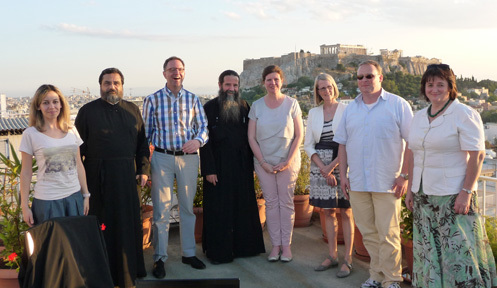 Adamantios Avgoustidis, Simon Evers, Ewan Kelly, Detlef Schwarz, Judit Gal, Anne Miller and Anne Vandenhoeck) gathered in Athens in June 2013 to have its annual meeting and prepare the consultation of 2014 in Salzburg. We worked hard but we also enjoyed the warm and generous hospitality of Father Adamantios and his team, of the Greek Orthodox Church, the volunteers for hospitals (who prepared a lovely meal and presented their amazing work) and of Father Stavros and his wife Georgia (who kindly invited us for dinner). 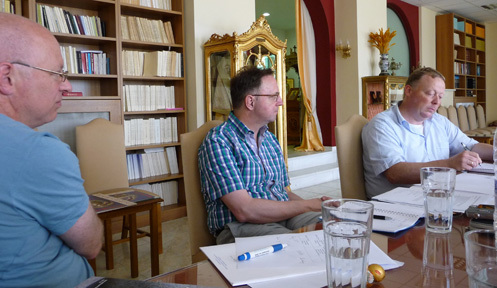 A spiritual care guideline was written by the Agora Spiritual Care Guideline Working Group between 2006 and 2010.